Colon obstruction due to colorectal cancer is a major surgical emergency. Patients with acute bowel obstruction are usually poor surgical candidates with 10–20% operative mortality and 40–50% operative morbidity rates. Colorectal stenting is an image-guided, minimally invasive procedure, and typical indications include either palliation of inoperable malignant disease or temporary bowel decompression as a bridge to surgery. Colorectal stenting allows the patient to recover before definite elective surgical resection, reducing perioperative morbidity and mortality, overall hospital stay, and associated health care costs. Palliative stenting improves quality of life compared to surgery. 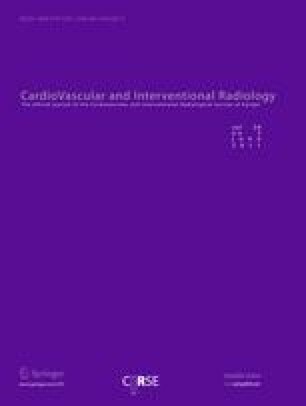 A concise review is provided of contemporary stenting practice of the lower gastrointestinal tract, the colon in particular, and both palliative and preoperative adjuvant procedures are evaluated in terms of relevant patient oncology, insertion technique, available stent designs, technical and clinical outcomes, associated complications, and cost–benefit analysis.